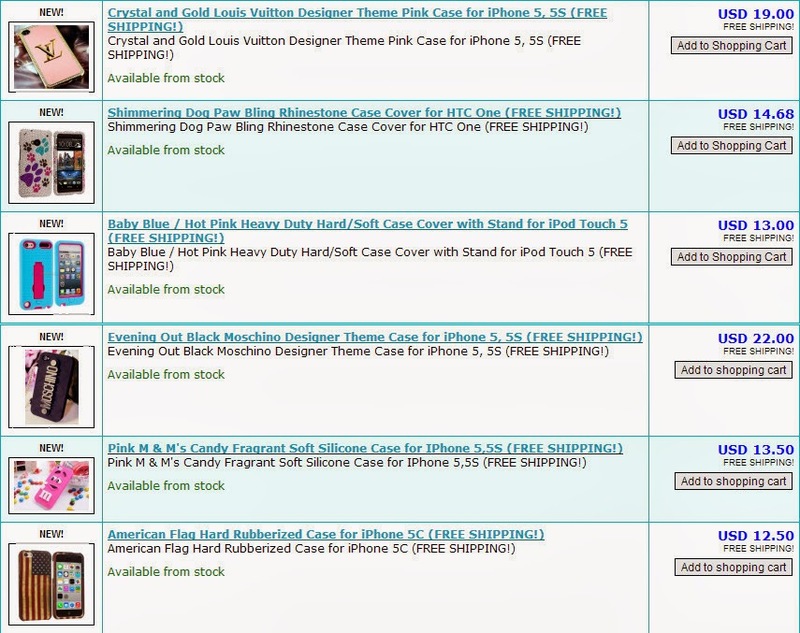 See the Newest Cool Cases on Cool Mobile Accessories This Week! ~ Android Forever! See the Newest Cool Cases on Cool Mobile Accessories This Week! Check out our newest, coolest cell phone cases for this week!